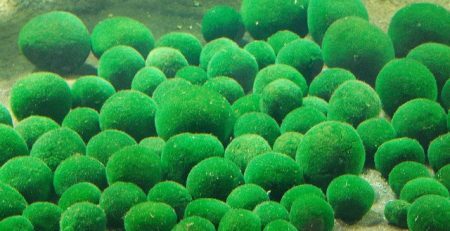 Although Marimo balls can withstand a range of temperatures and water conditions, color changes may indicate that something is wrong. 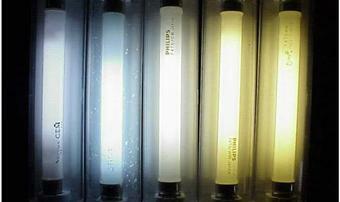 Below are signs to look for, and what you can do. 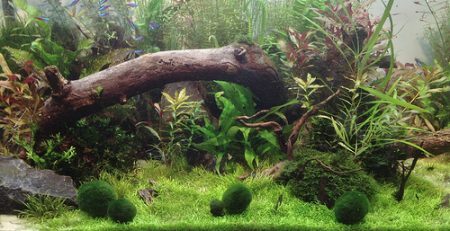 If your Marimo is turning white or loses its lush green coloring, it’s probably receiving too much sunlight. 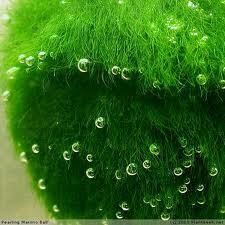 If it also seems a bit slimy or develops an unusual texture, it may have a hostile algae growing around it. 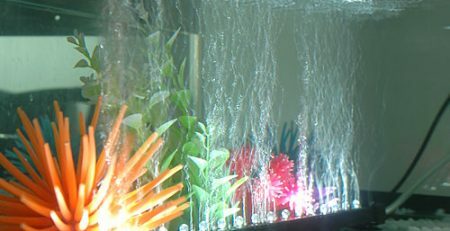 Carefully wash the hostile algae off or remove it with tweezers. Another method is to use an old toothbrush to gently scrape off the malignant algae. 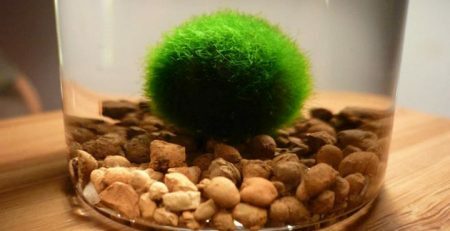 If your Marimo is turning brown, it’s time to clean it. 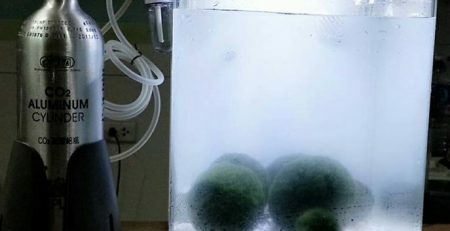 If this doesn’t work, carefully pick off the brown (dead) parts and add a bit of salt to the water to stimulate the Marimo’s growth. 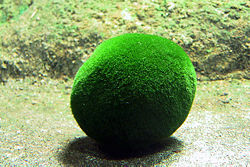 If the bottom of the Marimo has turned brown, roll it around more often to ensure all areas receive sufficient sunlight. 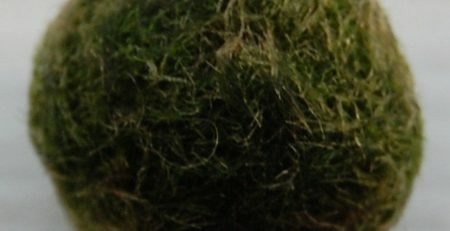 If your Marimo is turning black or falling apart, it may be decaying from the inside out. This can occur when it has been covered by hostile algae for a while or when it’s too big for clean water to reach the inside. Remove the black parts and gently re-roll the Marimo. 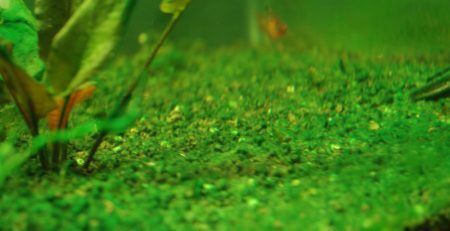 By following these simple guidelines, your Marimo will thrive for years to come.